Kill Screen will be hosting its first ever video game art and culture conference on May 11, 2013 and has turned to Kickstarter to raise funds. 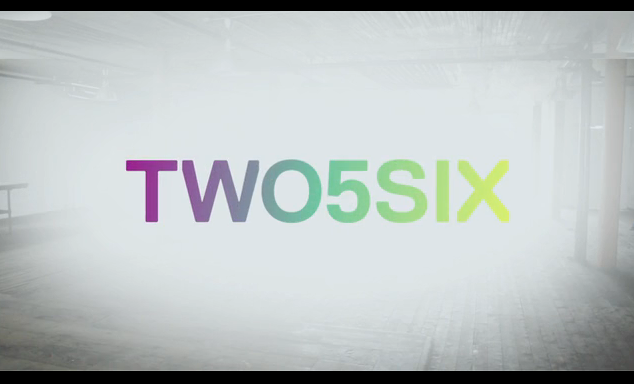 The event, dubbed Twofivesix, is a celebration of video game culture and will feature a number of high-profile speakers from all corners of the gaming industry. When we started Kill Screen, we wanted to show the world why games matter. We think an integral part of this story lies at the intersection between videogames and the rest of the world. Games are a lens to view life in a new and fantastic way. We believe games have a lot to teach culture and culture has a lot to teach games. We’ve worked with game designers in the past, but we thought, what better way to nurture cross-pollination than to bring some of the brightest gaming minds and sharpest folks from outside games into the same room? Twofivesix will be hosted at the Invisible Dog Art Center in Brooklyn, NY, and feature speakers like Oculus Rift creator Palmer Luckey, Facebook’s lead designer Nicholas Felton, and Kickstarter co-founder Yancey Strickler. Robin Hunicke, executive producer of the beautifully surreal indie visions Flower and Journey, Dan Connors, CEO of The Walking Dead studio Telltale Games, and Constance Steinkuehler, a senior policy analyst with the White House’s office of science and technology will also be speaking. For the extensive list of confirmed presenters, head over to Kill Screen‘s Kickstarter page.